Home → Blog → Quansett Rocks at Horseneck’s East Beach. Quansett Rocks at Horseneck’s East Beach. 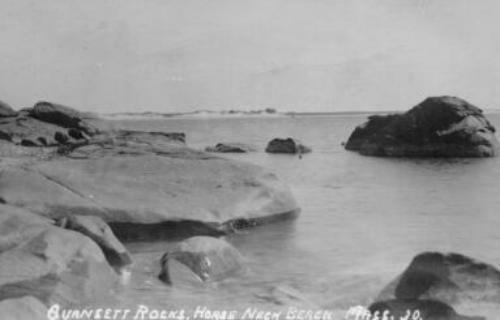 Quansett Rocks at Horseneck’s East Beach. Accessed from Westport’s East Beach, Quansett Rocks have been part of the Almy Estate which is located at the Westport-Dartmouth town line. Recently part of the estate including the Rocks and part of the beach was sold to the Audubon Society. Public access is from East Beach for birding and beach walking.